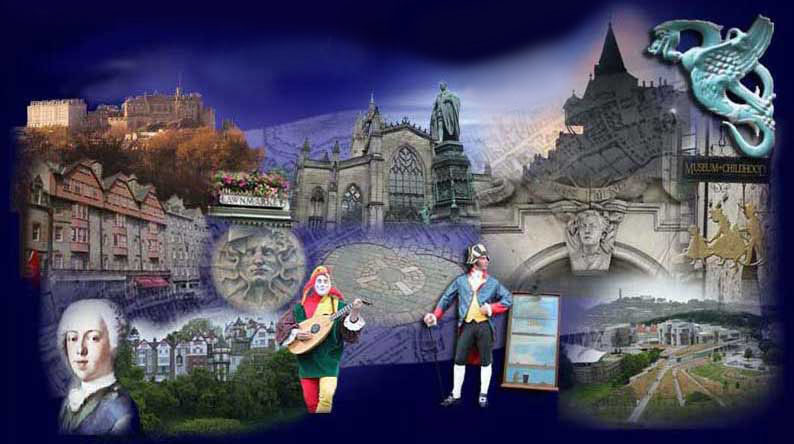 This site celebrates everything on, off and about Edinburgh's famous and historic Royal Mile. is featured here and much more. Explore, experience & enjoy The Royal Mile from anywhere at anytime.